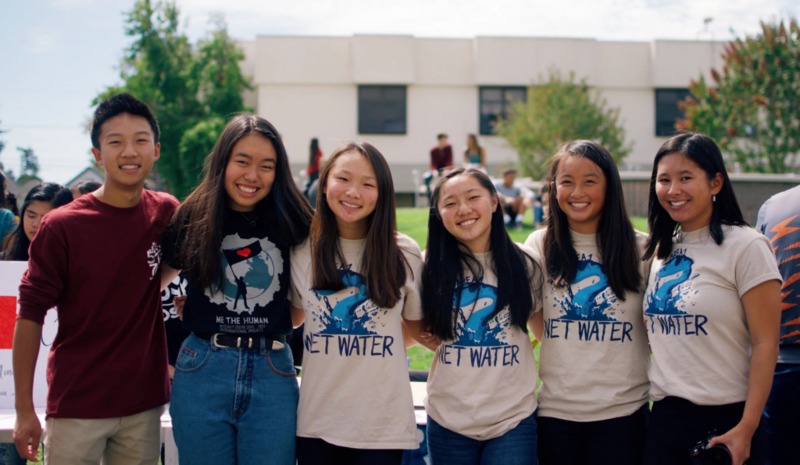 From Oakland to Alameda, Area 1 consists of 10 High School Interact Clubs and 1 Middle School Interact Club. Even though an estuary separates the two cities, the passion of service and unforgettable friendships unite us all together as the Smiling Samoyeds. 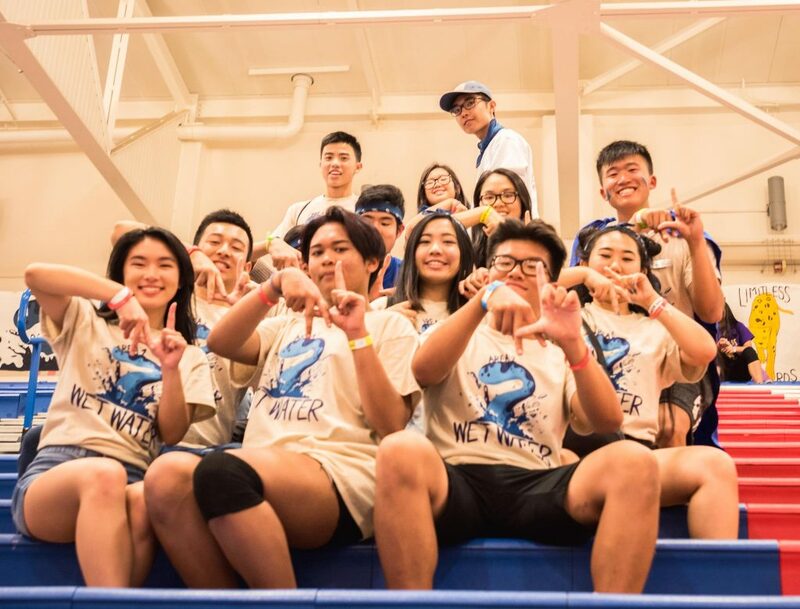 The number of hours volunteering and money fundraised can not go unnoticed without the everlasting support and love from each school, Oakland Rotary #3, and Alameda Rotary! Let us smile our way through the year and shine light on those who need us. My mother and father didn’t have a name to give to me when I was born. The nurse gave me the name of Ryan on the spot. So that’s how I got my name! Area 1 has been my home for the past 3 years and now, it is almost time to leave home. I am beyond ecstatic to see what Area 1 has in store for not only the area itself, but for the entire Interact District. The home is where the heart is and my heart truly lies at home, Area 1. Thank you Area 1 and District 5170 for creating cherished experiences and shaping the person who I am now.